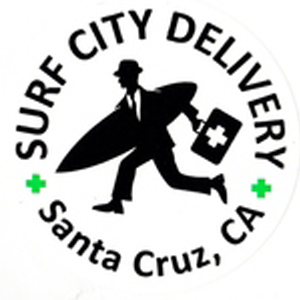 Surf City Delivery is a medical marijuana delivery service that operates in Santa Cruz County. The team takes great pride in delivering quality medicine for patients. They operate on a sliding scale for patients with marginalized incomes. Surf City runs its own farm in the Santa Cruz Mountains. This permits them to offer radically reduced prices. They also post recipes and video journals from their farm. In doing so they hope to give their patients a view of how their medicine is cultivated and procured. They also offer a Farmwork Program, which is intended for all of you who want to see your medicine grown from the ground up – Surf City Delivery offers a work-for-weed program. A day of work will earn you anywhere from a half ounce to an ounce depending on your production. The delivery service offers a wide range of products from flowers, edibles, hash, paraphernalia, prerolled, tincture, and topicals.